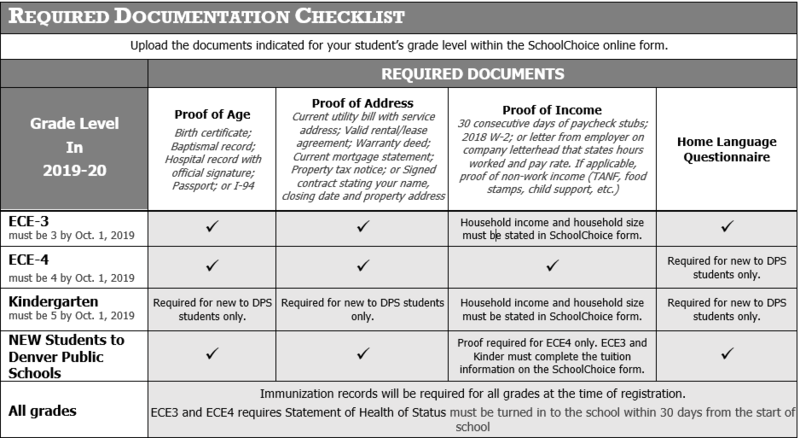 All ECE families (current and prospective) must apply for enrollment in DPS through the SchoolChoice process. Please visit the SchoolChoice page for more information on how to apply. 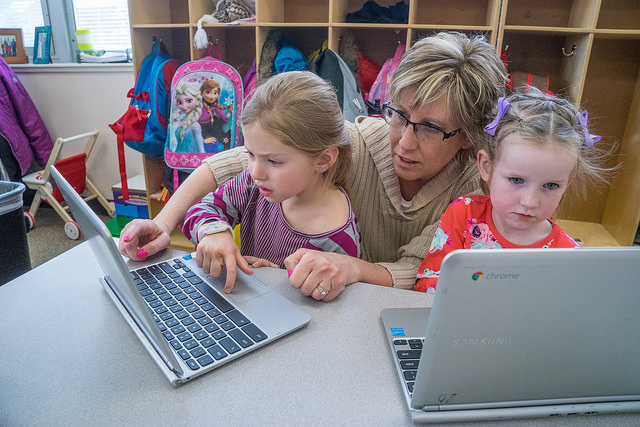 When applying to a preschool program at DPS, it is crucial that you submit a complete application. Read the Required Documentation Checklist so you know which documents you will need to submit based on the program you are applying for. Submitting a complete application with the required additional documentation will ensure that your application is processed quickly. This list encompasses the schools that provide an ECE program sorted by the different regions in Denver. Please visit the SchoolChoice page to apply, as school capacity and seat availability may vary. Your child is not guaranteed a three-year old preschool seat at DPS. Spots are awarded during Round 1 via the lottery process and on a first-come, first-served basis during Round 2. Your child is not guaranteed a four-year old preschool seat at DPS. Spots are awarded during Round 1 via the lottery process and on a first-come, first-served basis during Round 2. Denver residents are guaranteed a full-day kindergarten seat at their boundary school.